Ironman memoir 2 - swim 2.4 miles, bike 112 miles, run 26.2 miles all in one day. Jason Pegler is the world leader in mental health empowerment and winner of the 2005 New Statesman’s Young Social Entrepreneur of the Year Award. Since 2001 he has dedicated his life to giving a voice to people with mental illness, helping them tell their stories and breaking down the stigma attached to mental health. 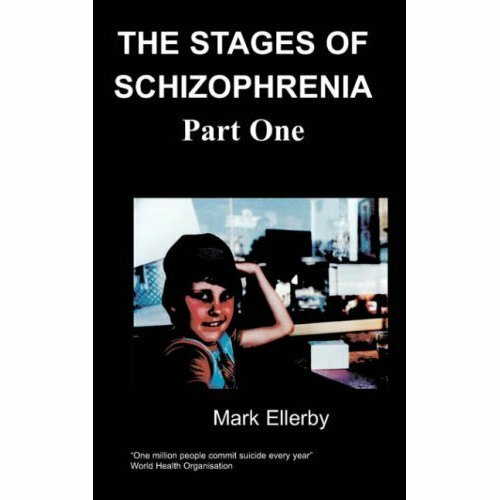 He is a published author, having written the critically acclaimed autobiography on living with manic depression, entitled ‘A Can of Madness,’ described as “A brilliant memoir of mania” by Stephen Fry. He is the owner and founder of Chipmunkapublishing, the Mental Health Publisher. 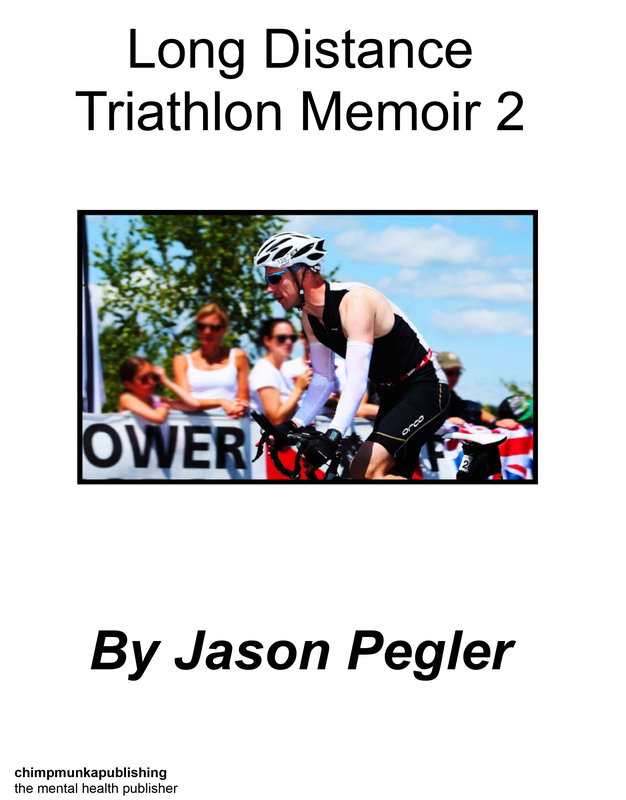 This book tells the story of my training and race day for my second Ironman that took place in July 2014. In June 2013 I had finished my first ever Ironman in 13 hours and 17 minutes after 11 months swimming, cycling and running. Crossing the line I felt like I was superhuman. There were times during the race that I felt like a broken man but I managed to rally for the last 10km and cross the finish line strong. I had hoped for a time of 12 hours. The day after the race I was not sure if I really wanted to do another Ironman but 24 hours after that all I wanted to do was go faster next time around and finish in the time that I thought I was capable of. I daydreamed about racing in Kona and being the oldest Ironman World champion ever. That really was absolute madness but it almost took me to believe the impossible to even have the confidence to focus and train for the Ironman in the first place. The yearning to be world champion is only ever likely to happen if I am reincarnated into another body. Apparently it takes 10 years to peak in Ironman and I would have to accept that my talent is limited. Of course some people have more talent than others, some are prepared to push themselves more than others and some are more dedicated than others.